Two large categories of VLF/ELF receiving systems are in use. One category specializes in receiving electrostatic energy ('voltage'); the other uses the electromagnetic fields and produces mainly current into the receiver. Located in a relatively hot country with a fair share of wind, I preferred the latter method, which is also the one in use for the AWESOME project. 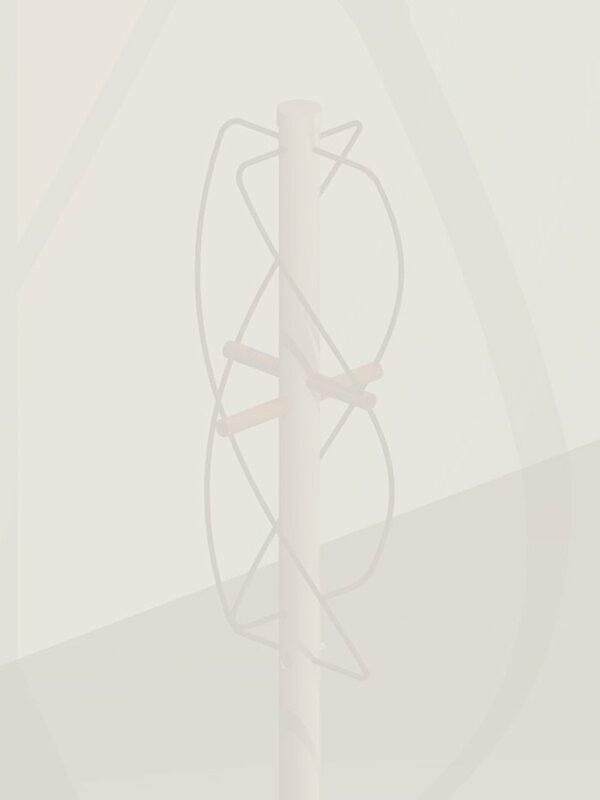 To select only electromagnetic waves, the receiving antenna is a 'loop', consisting of a couple to many thousands of turns, according to the interest of the user, and somewhat depends on the 'quietness' of the reception location. Only very quiet locations can really take advantage of the large coils. I decided to construct a loop (in fact, two loops), using standard water tubing and accessories. First I did a mechanical design and 'optimization' to avoid using excess materials. From a student's family, we received a donation for the actual tubing. Then, Bill of Materials in hand, to a nearby market to buy the rest of the plasticware. A click on each of the images will lead to a dedicated gallery.